Just days after a male polar bear named Johnny died unexpectedly in his enclosure at SeaWorld Orlando after 19 years of captivity, a conservation group has filed a complaint with the U.S. Department of Agriculture urging an investigation. "SeaWorld Orlando is clearly in violation of Subpart D, Section 2.40 Code of Federal Regulations that require animals to have adequate veterinary care at all times; something Johnny so obviously didn't have." The group also alleged that per the Animal Welfare Act, SeaWorld is required to provide adequate, proper and sufficient shelter for animals -- something that the bear didn't receive. As The Dodo pointed out last week, the average life expectancy for wild polar bears is 30 years old, and they usually roam 31,000 square miles across the Arctic tundra. In comparison, captive polar bears' cages are about one millionth of their natural range. Polar bears do notoriously poorly in captivity. In fact, study-2584567.php">65 percent of their cubs born in captivity die within a month of being born. 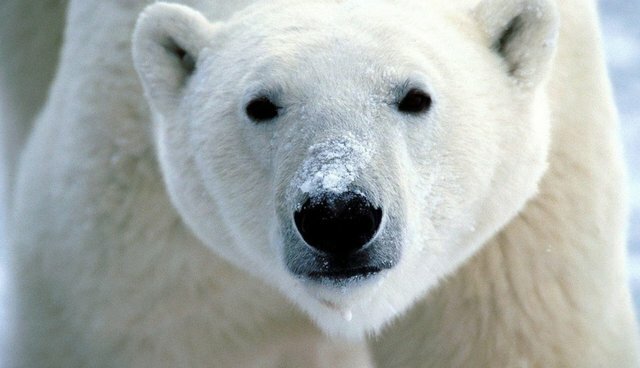 In a 2003 study, researchers from Oxford University recommended that wide-ranging carnivores like polar bears be phased out from captivity -- a dictum which SeaWorld would be wise to heed.